I lost my artistic 'voice' for an unnaturally long time (16 yrs +). A time where I 'couldn't' even start a drawing or painting. This 'block' crumbled when I met Neil Condron at Schoolhouse for Art just over a year ago and started back with a regular practice. 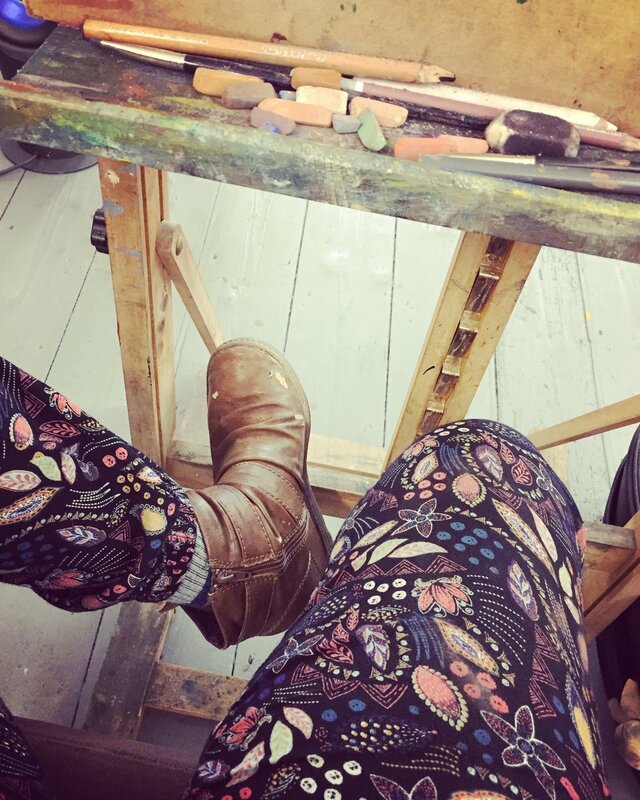 I have completed a number of workshops and classes at Schoolhouse for Art and I’m in love! 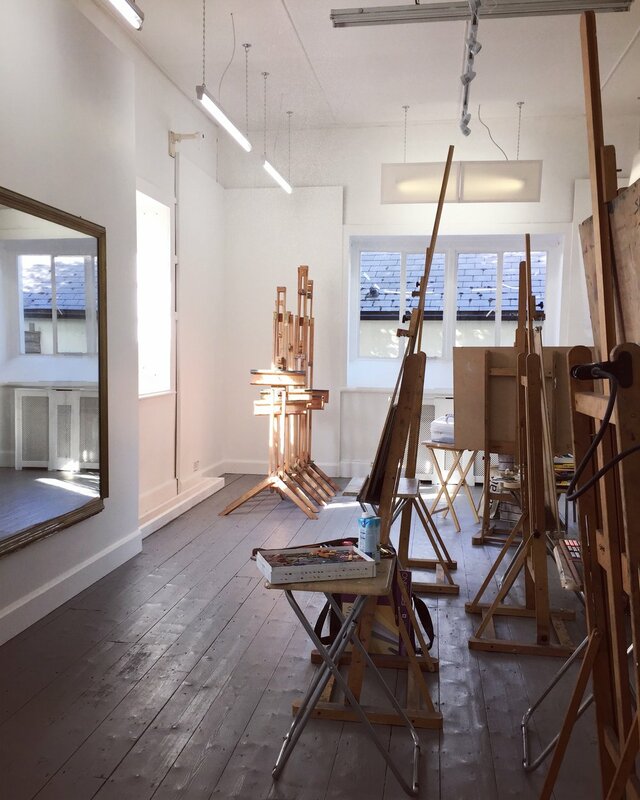 The building and location have a beautiful atmosphere and the art tutors are some of the best I’ve ever encountered. Each one of them has so much passion and dedication to what they do. This place is my church! It's a very special place. It has given me so much. I wouldn’t hesitate to recommend this place to anyone looking to escape into a world of creativity and self-exploration. I gained confidence and momentum there, I found my voice. The Schoolhouse experience propelled me to apply for ‘Painting the Nation’. I am so thrilled and so humbled by this whole journey. If anyone has any inclination to ‘art’ in any way, don’t hesitate, pursue it, enjoy it! 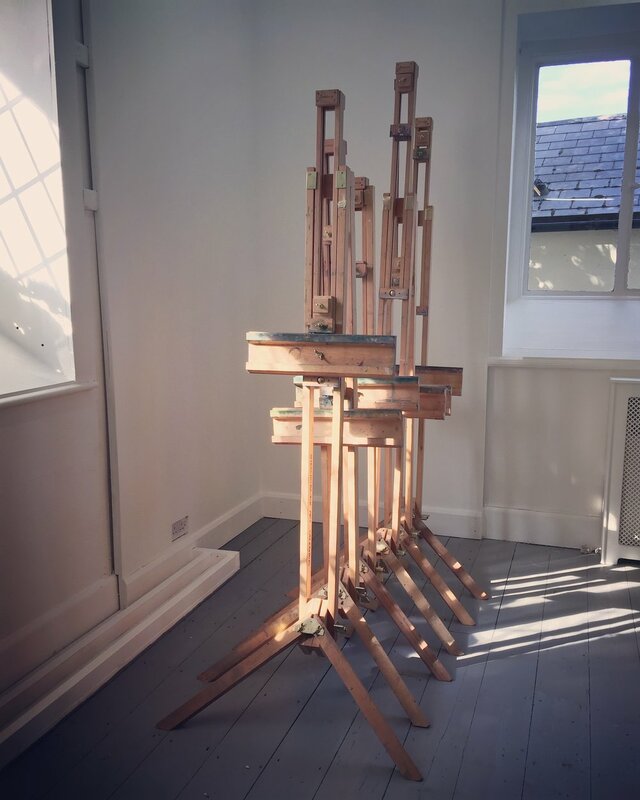 Neil's aspiration is to grow the Schoolhouse and turn Enniskerry into an art hub. Here's hoping it will happen. Such a beautiful town and such a wonderful concept. I, for one, will be supporting his dream! This piece earned me my place on 'Painting the Nation' and it was painted during one of Neil's pastel workshops. Glad I went to that one! It was an honour when Neil asked me if I would like to feature one of my pieces at Art Source in the RDS as part of the Schoolhouse set-up this year, so I jumped at the chance. For more information see www.schoolhouseforart.com Courses and classes to suit all ages, all abilities!